I chose to take this prompt one step further because guilty pleasure was the first thing to come to mind when I read it. And speaking of reading, that’s where this is headed. SO, I like reading fan fiction. More specifically, I really love getting involved in a new fandom. There’s so much fun involved in finding out what pairings people are into and then, what fics they write that go beyond the surface storyline. Here, let me give you an example. 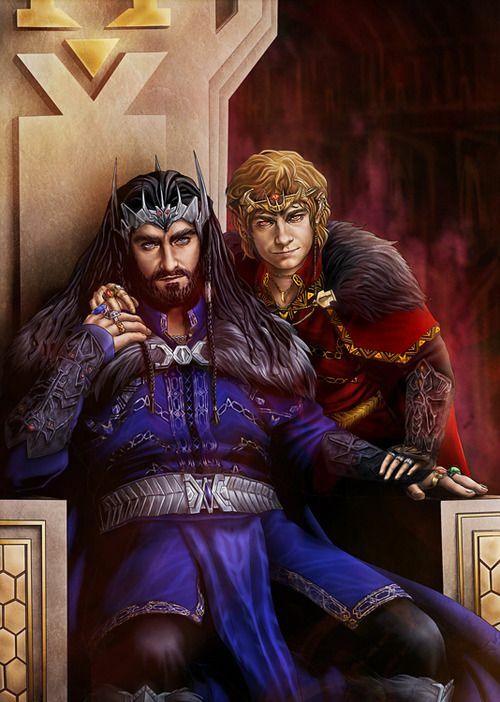 or, Bagginshield, if you like. Now go watch The Hobbit and you know, there’s a subtext, just below the surface. Those two are totally in love. Hence, the word “ship”, as in, I ship them. As in, I see them being in a relationship. But I’m getting off topic. It’s a total guilty pleasure to immerse yourself in this subculture. Every time I discover a new fandom to read about, I feel like I’ve been granted access to a secret underground society where everyone understands. They write these stories from head cannon (things they imagine are real within that world) and mostly, I love stumbling upon GOOD writers. There’s a lot of it that’s pure crap. Not everyone is a great writer but I still commend them for trying. I made the mistake of delving into the fandom for Sherlock, which I just started watching. 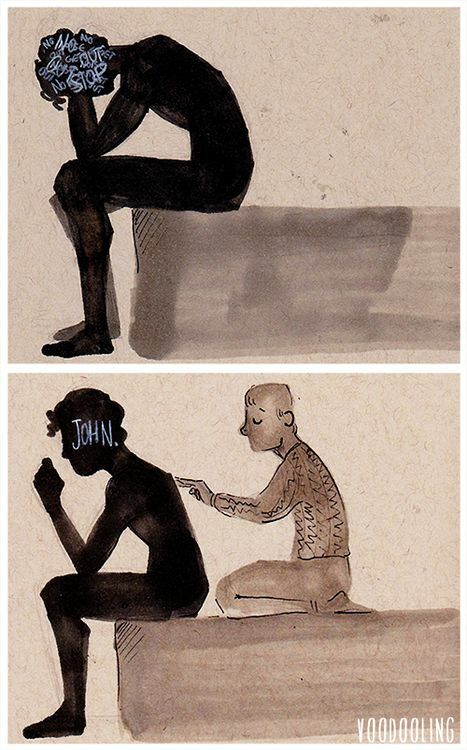 Do a quick search for Johnlock. Go ahead. It’s fun! See? Aww, adorable. And entirely accurate. Some may think it’s a gigantic waste of time to sit around reading this but let me remind you that stupid 50 Shades began as Twilight fanfic. So even if it’s not your thing, lend some credence to it; that author is a gazillionaire now. And it will continue to be one of my favorite guilty pleasures. Next Friday Five – Thank God for the Weekend! I can understand the attraction. I started reading fan fiction about Spider-Man, my favorite superhero! What an interesting little corner of literature that I’ve never explored! Seems like you would really have to be familiar with both pieces and stretch your brain to dig into a book combining the two!